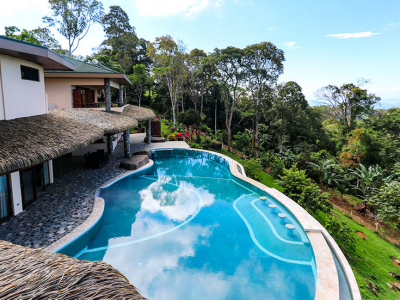 This 72-acre estate has it all. 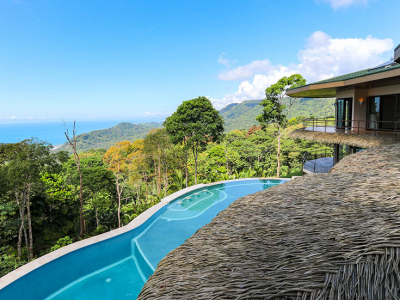 Creeks, streams, a waterfall, private swimming holes, pristine jungle, mountain views, and a breathtaking view of the ocean. 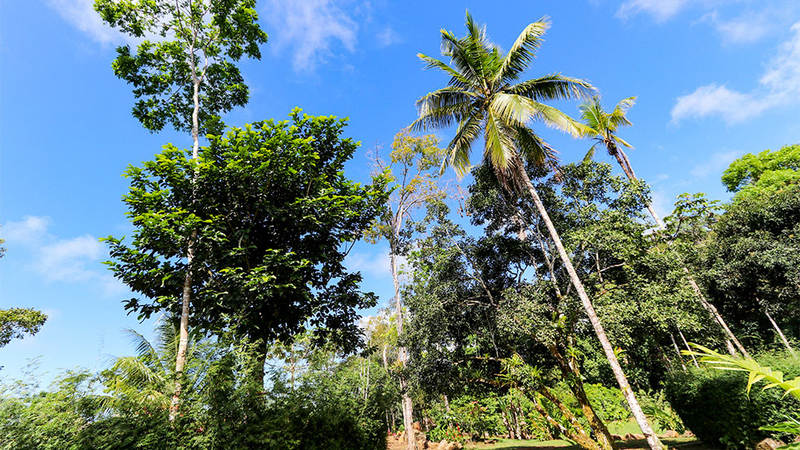 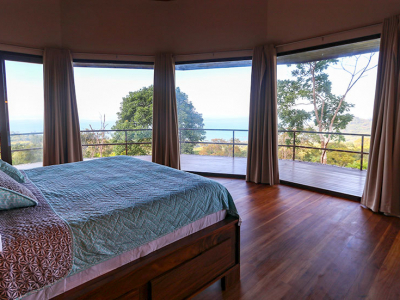 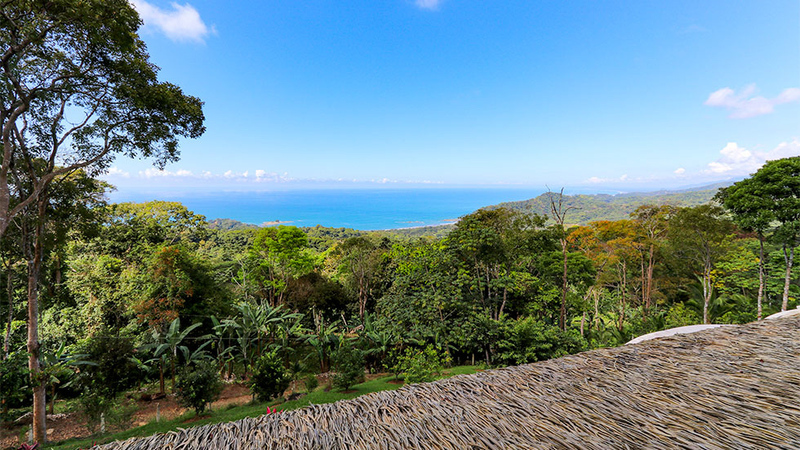 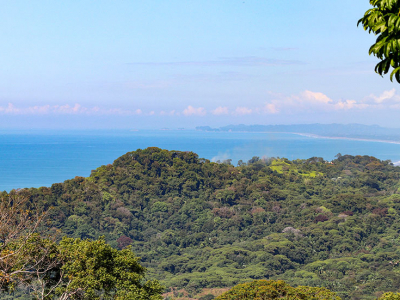 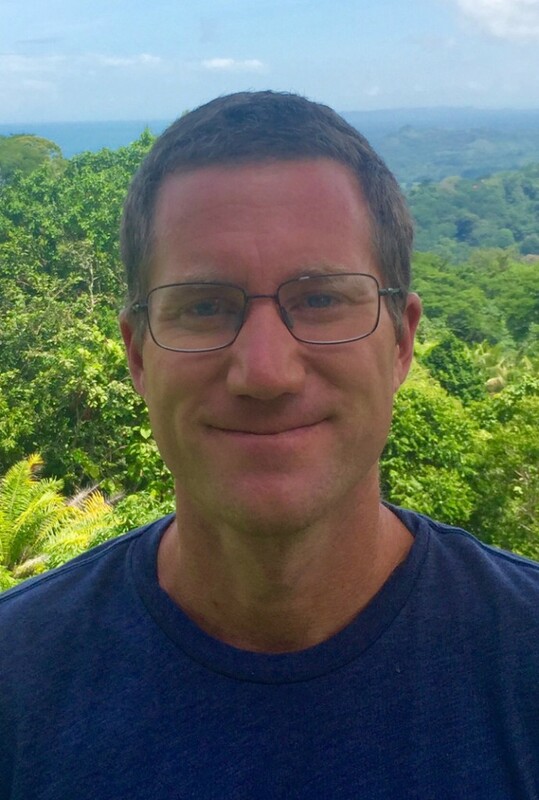 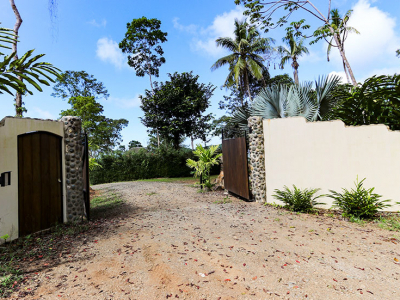 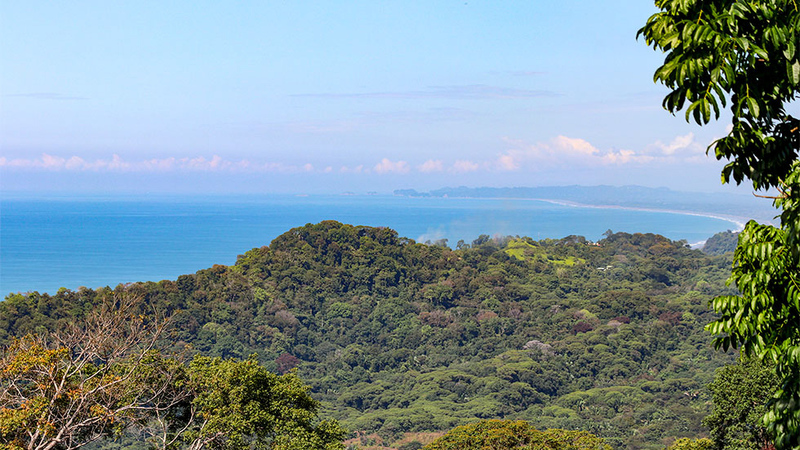 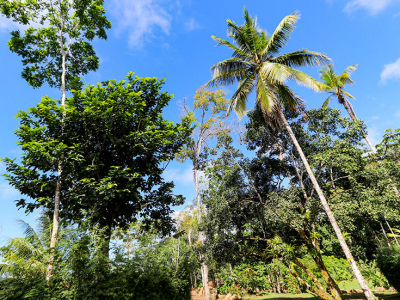 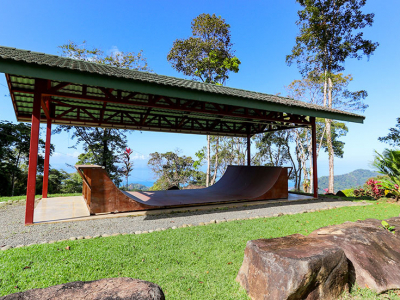 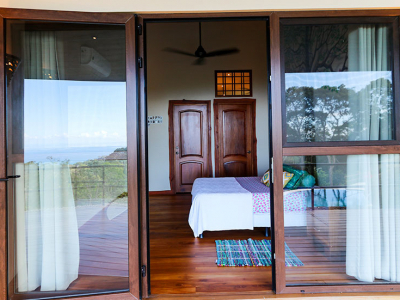 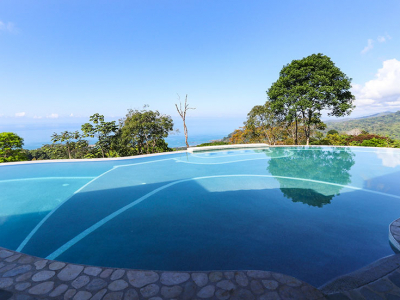 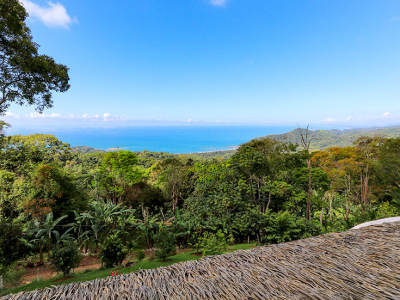 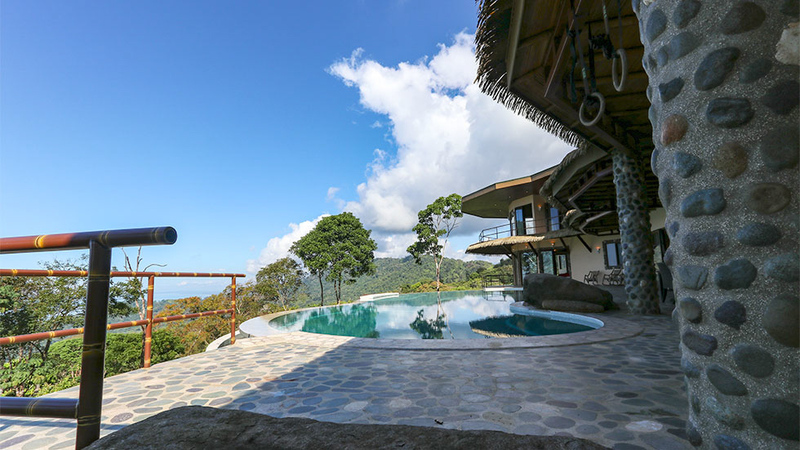 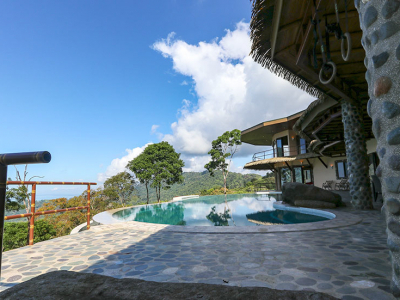 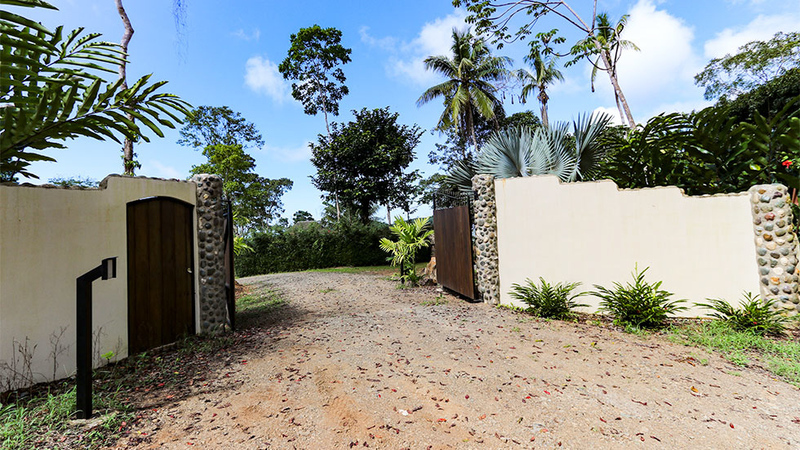 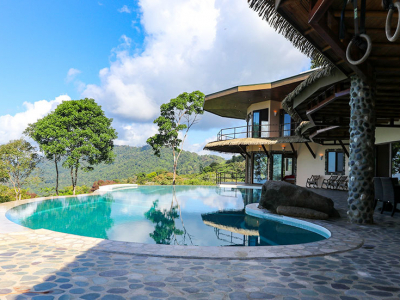 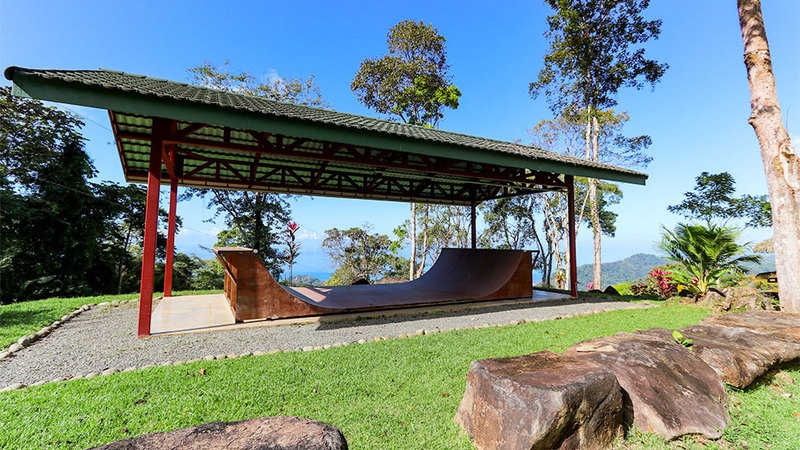 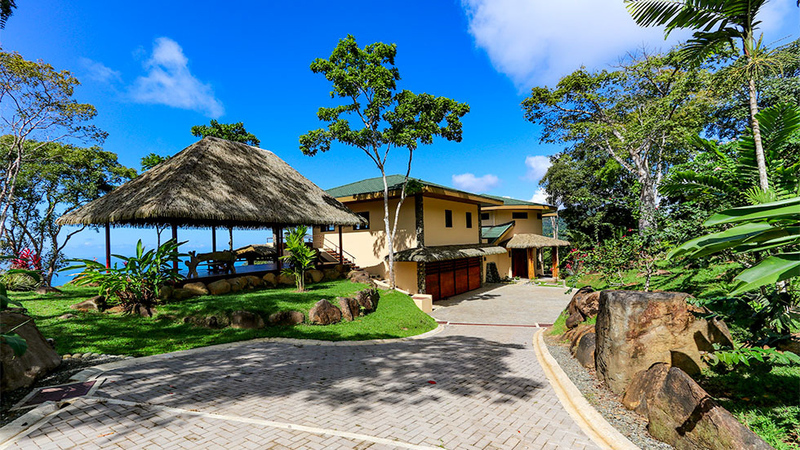 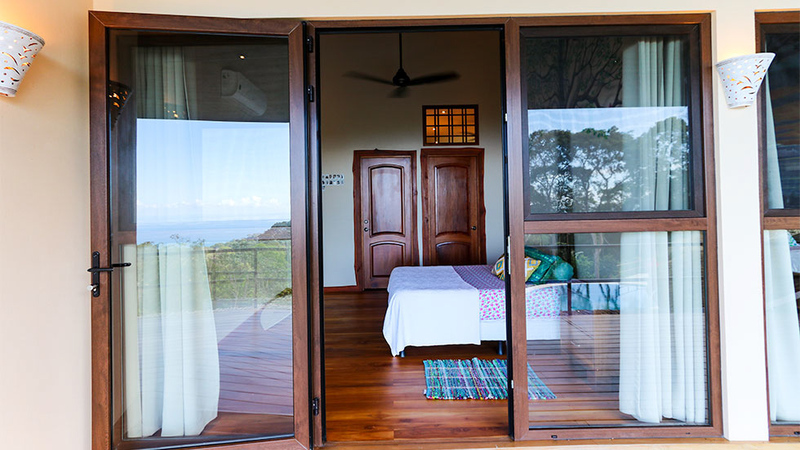 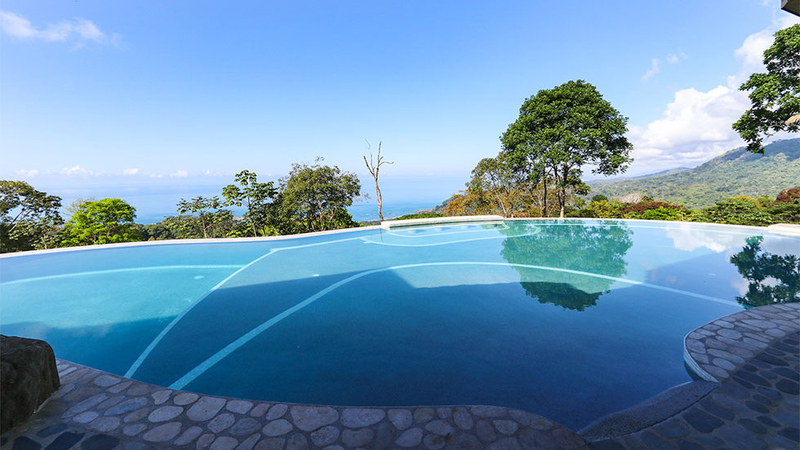 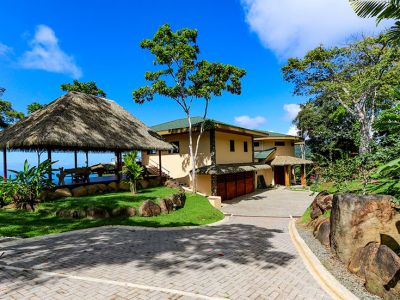 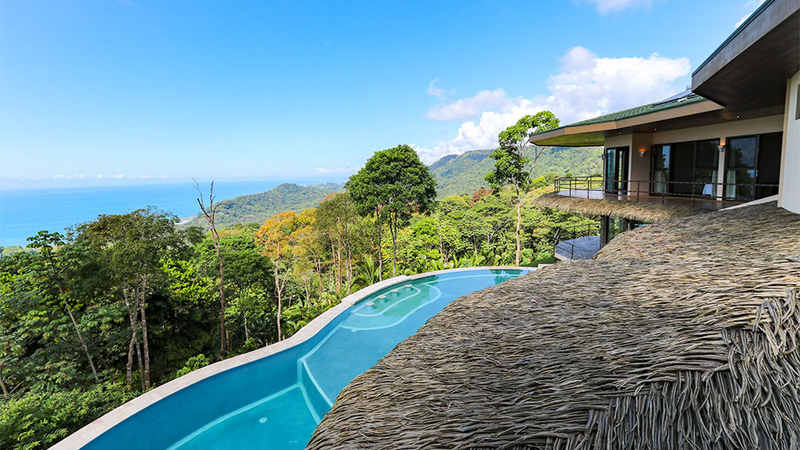 The property offers a fresh and breezy ocean climate as it is perched on a ridgeline overlooking Dominical and far up the coast both directions. 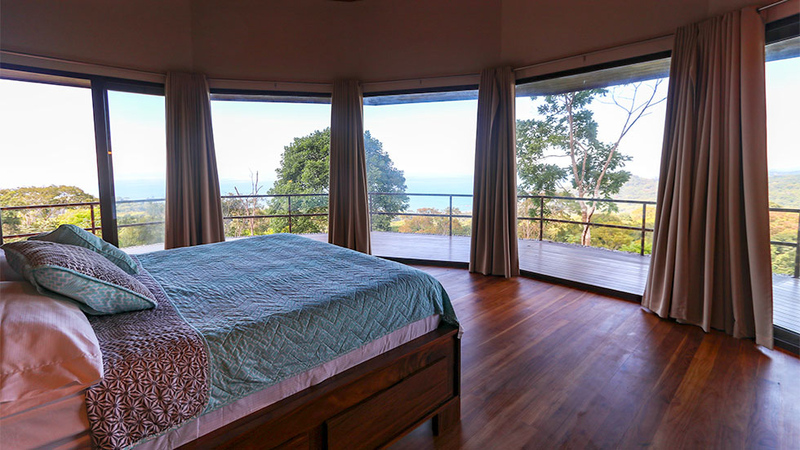 From multiple vantage points on the property, expansive, panoramic ocean views can be enjoyed and astounding sunsets will leave you speechless. 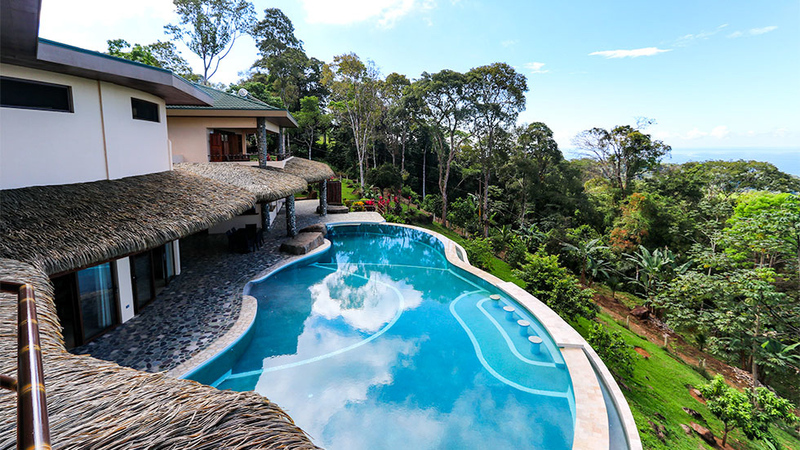 A major highlight of this estate is the 40-foot waterfall which is located on the property! 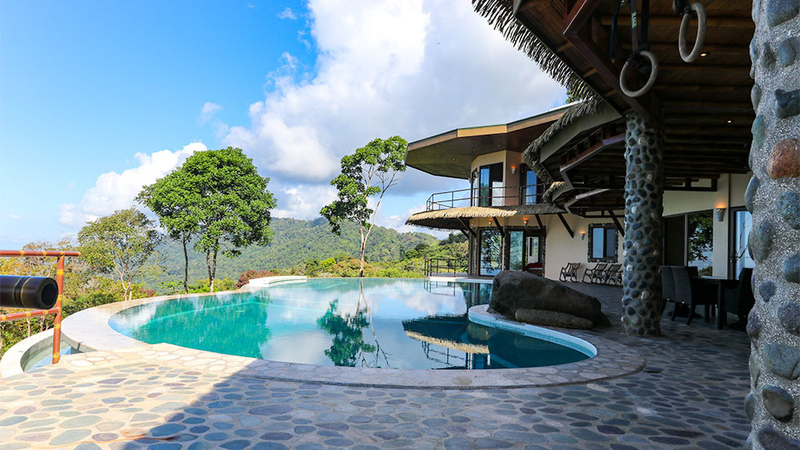 Owners and guests can spend their days taking refreshing dips in the natural pools, fishing in the stocked ponds, hiking through the jungle on the internal trails, and exploring the wonders of the rainforest. 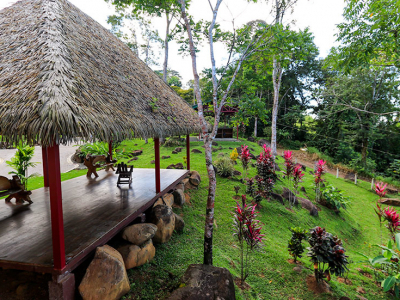 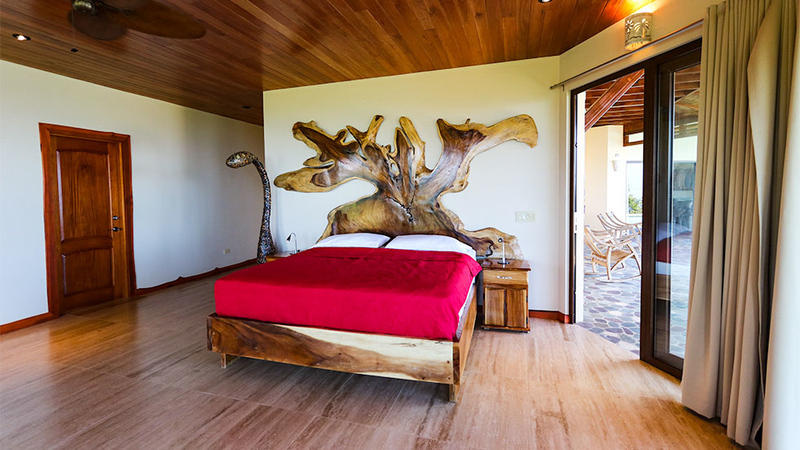 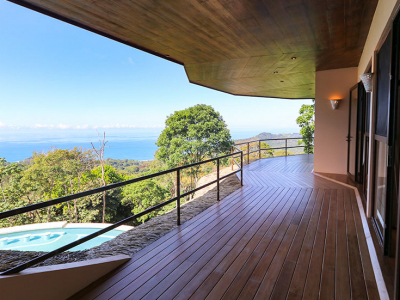 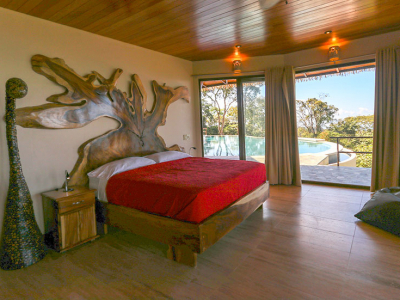 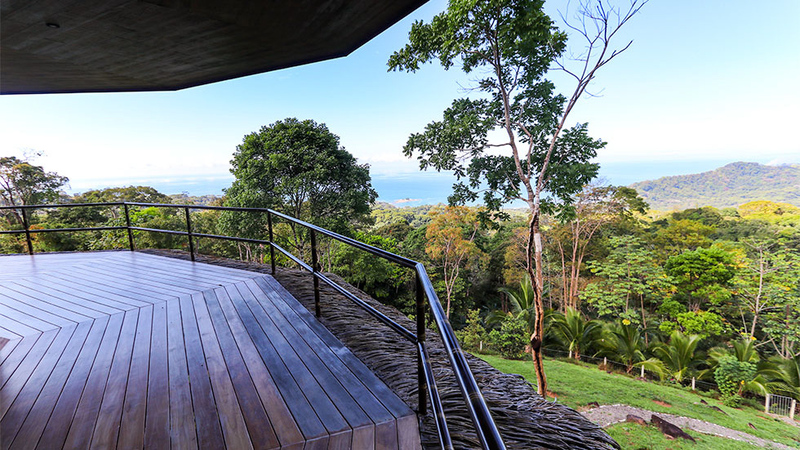 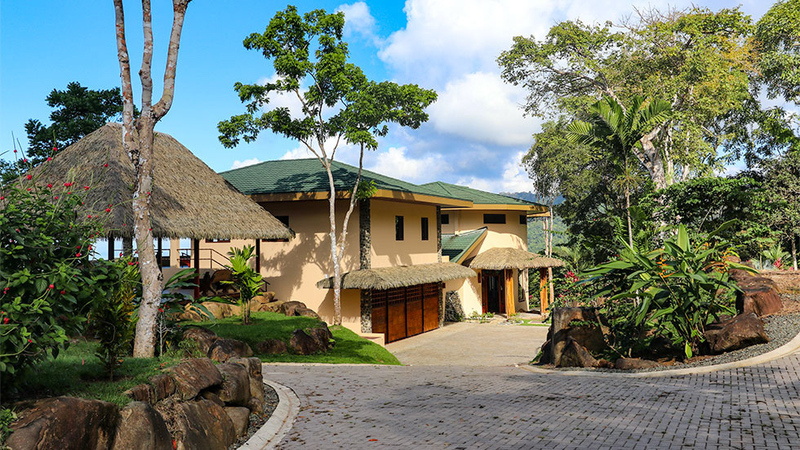 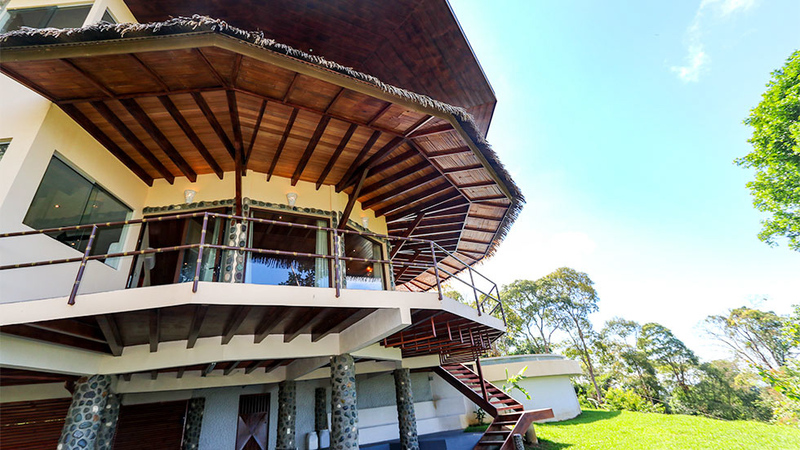 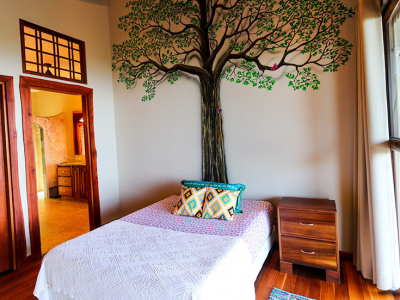 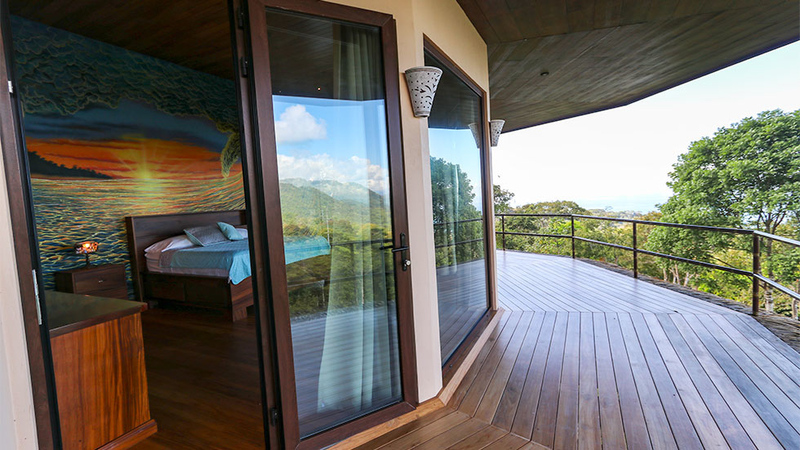 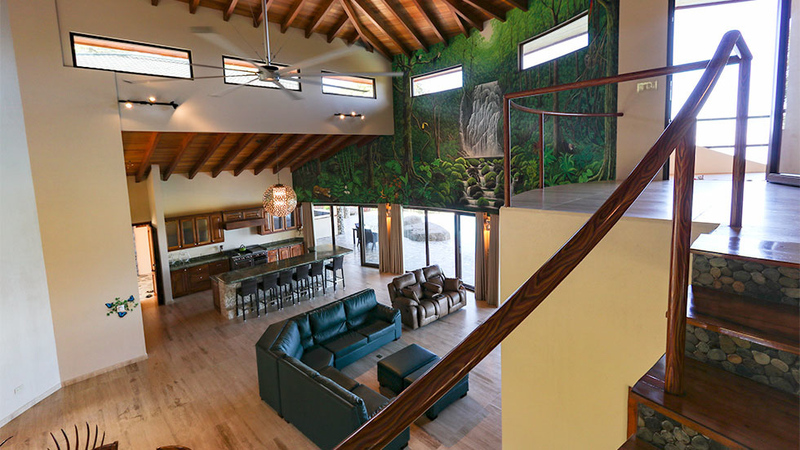 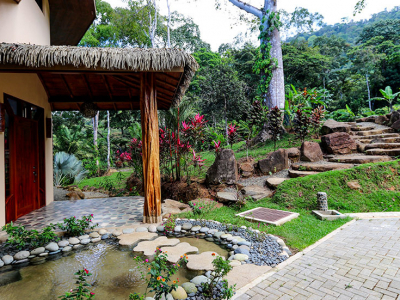 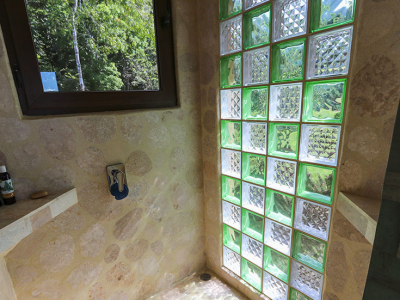 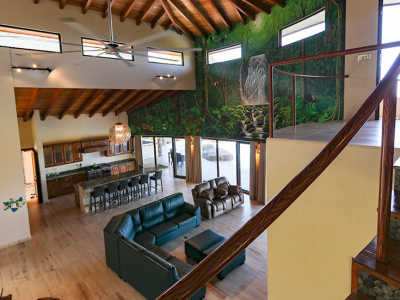 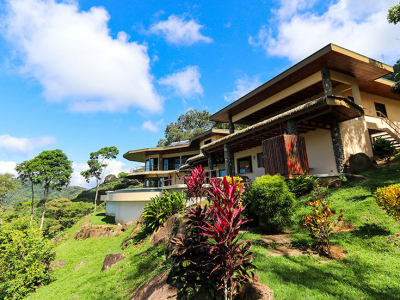 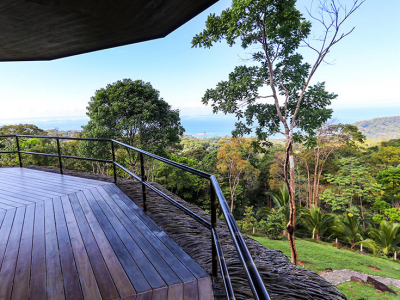 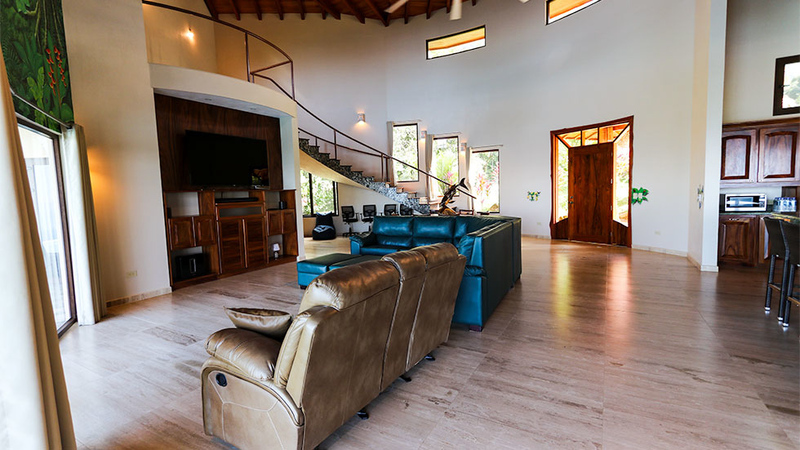 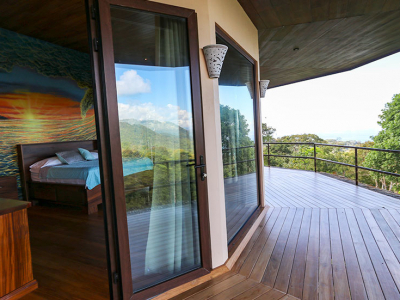 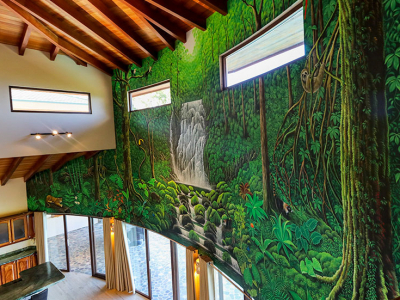 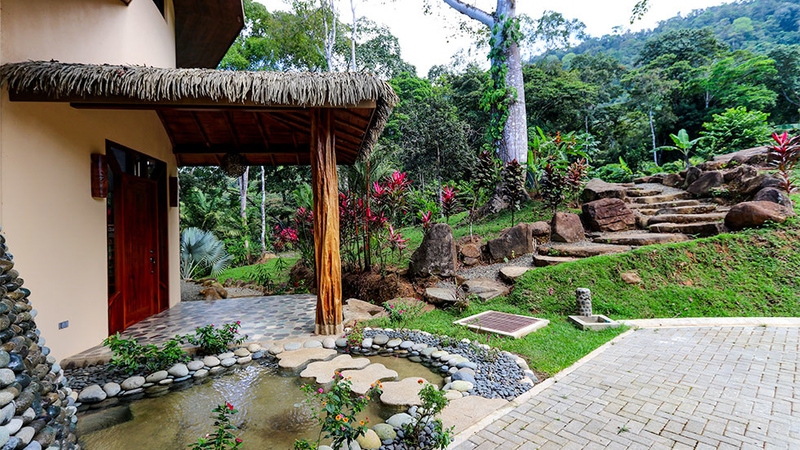 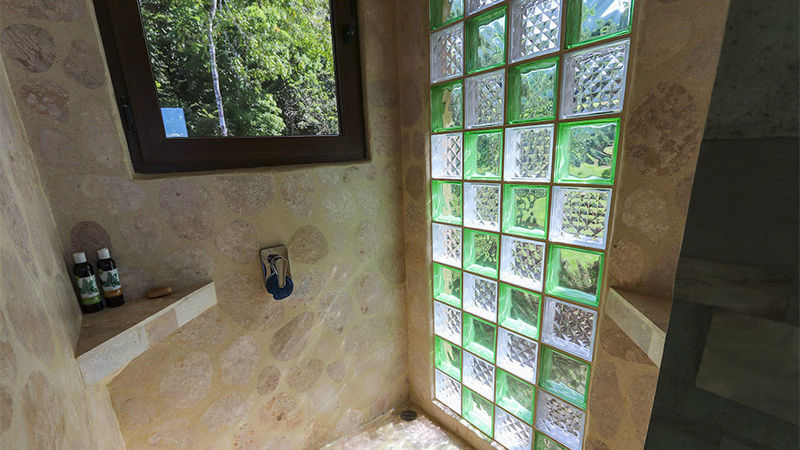 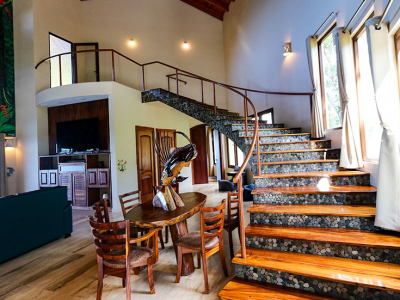 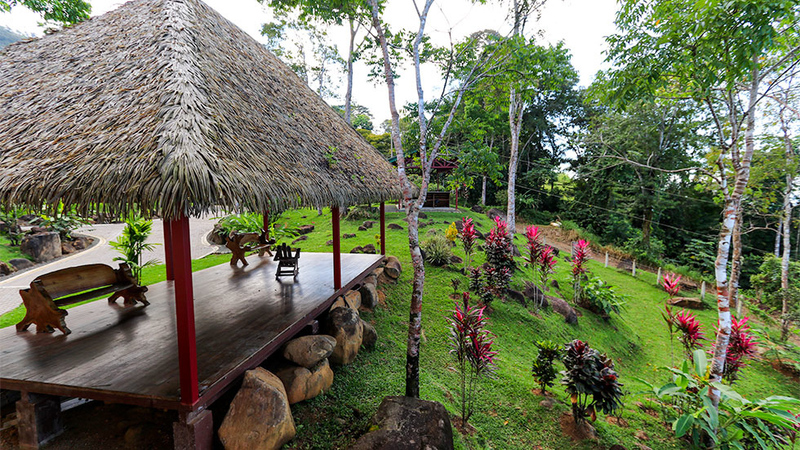 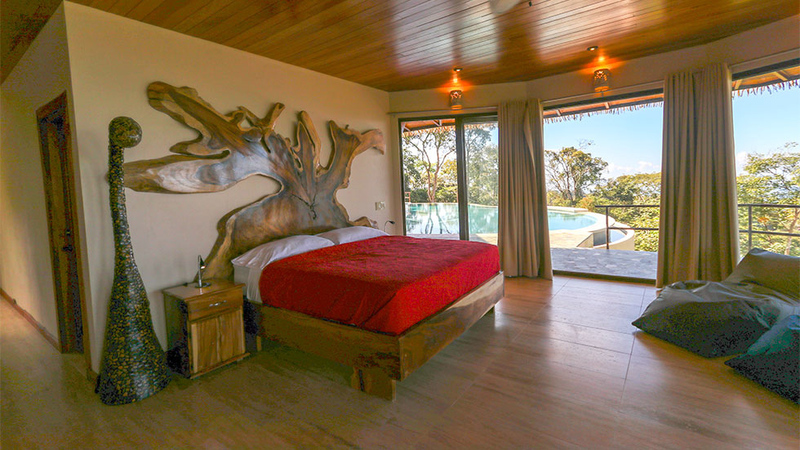 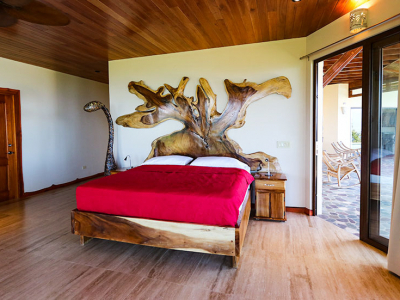 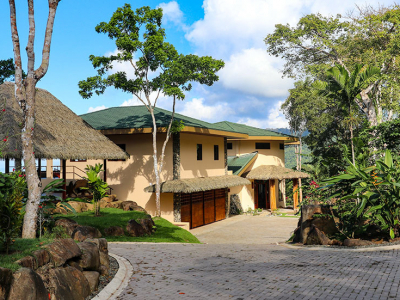 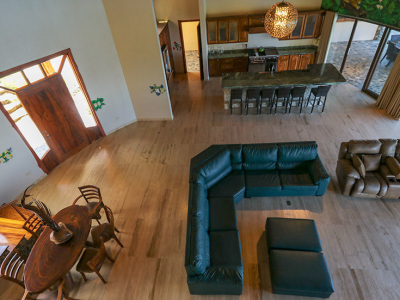 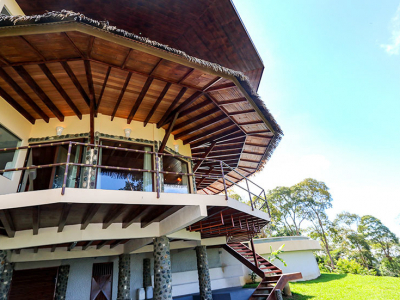 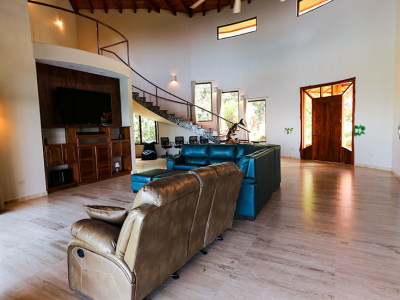 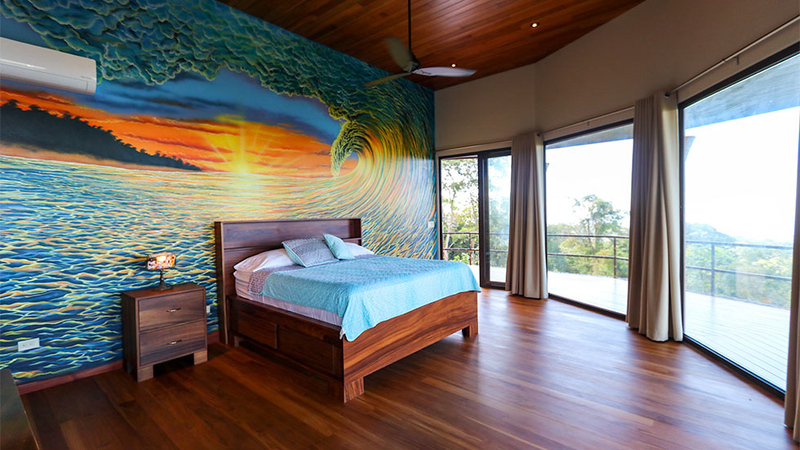 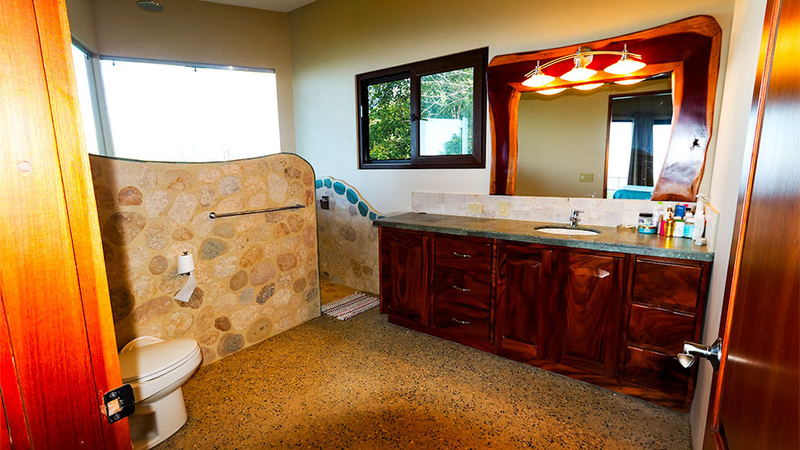 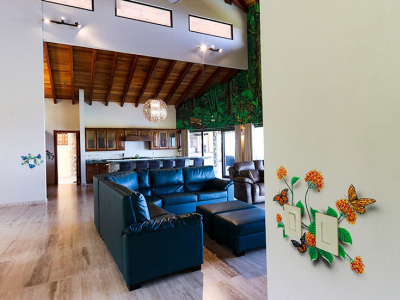 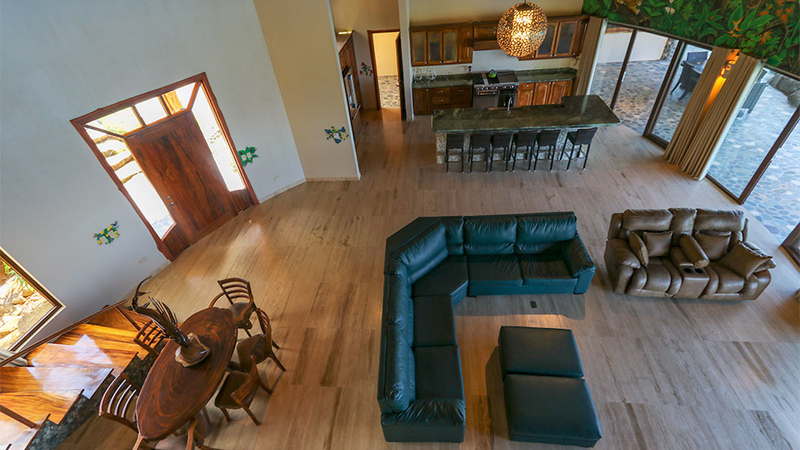 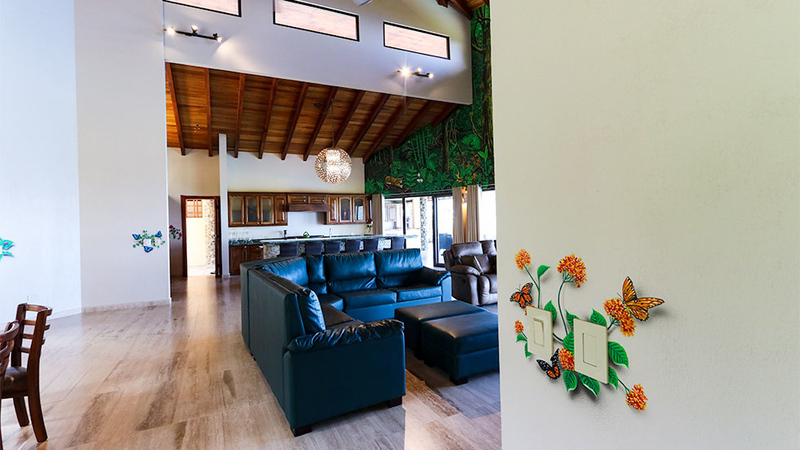 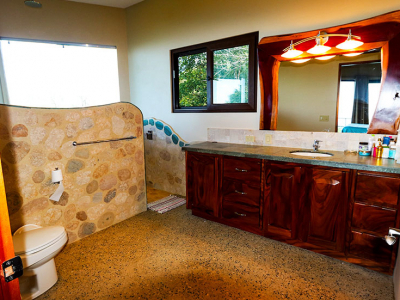 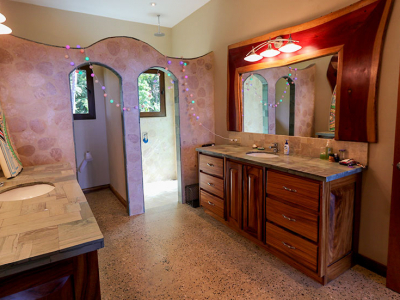 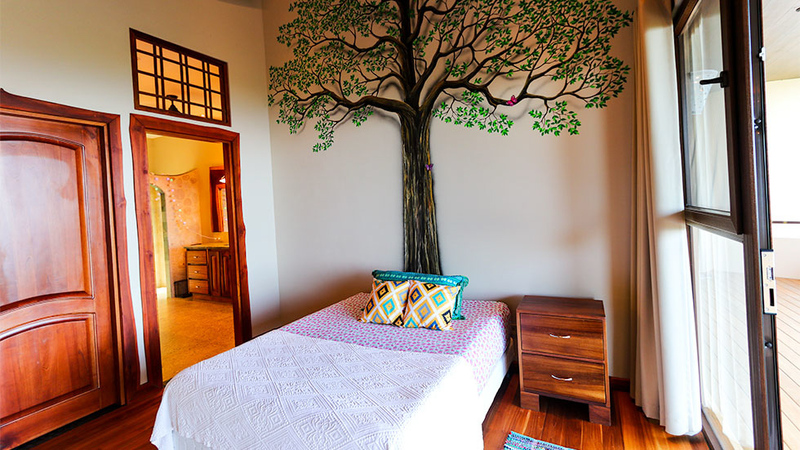 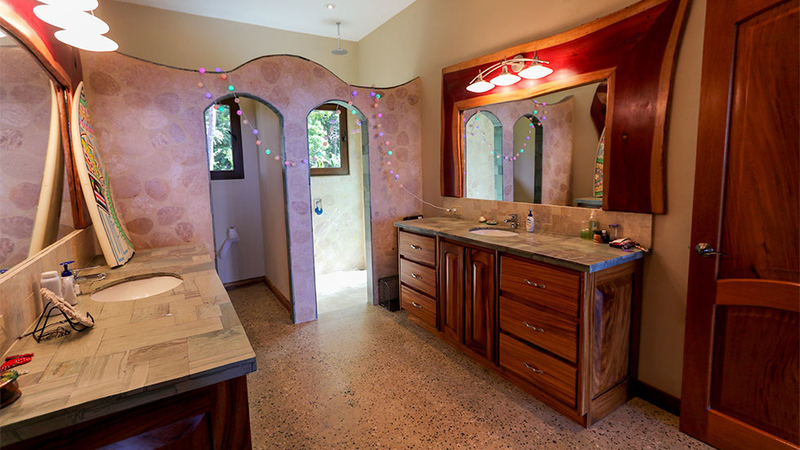 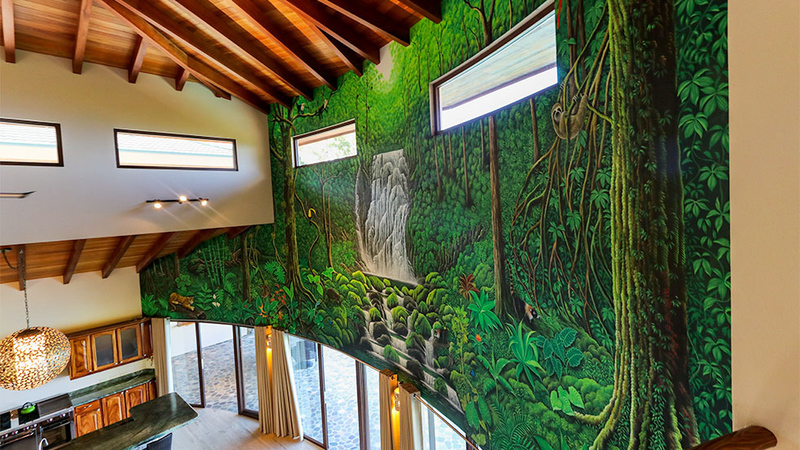 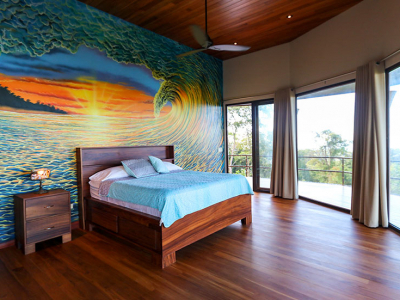 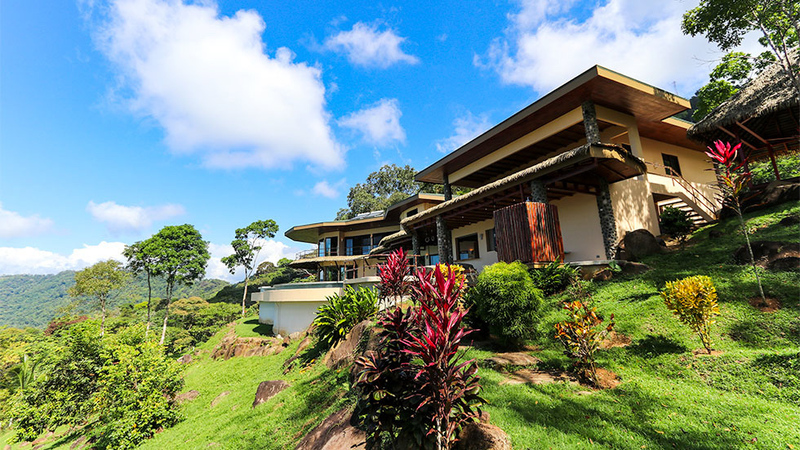 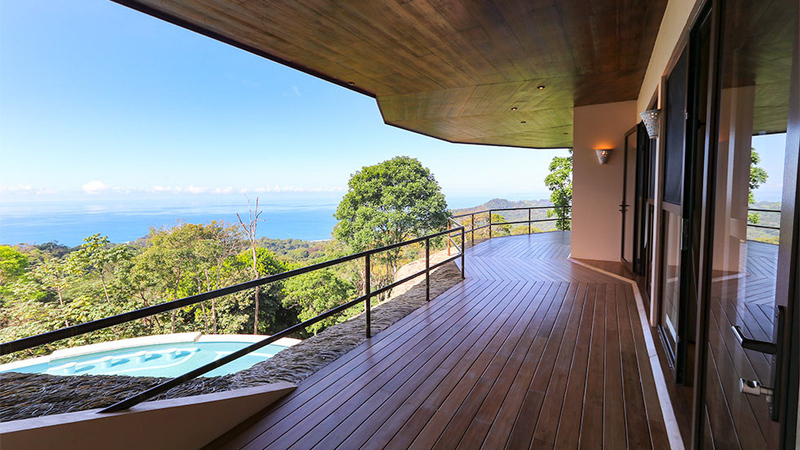 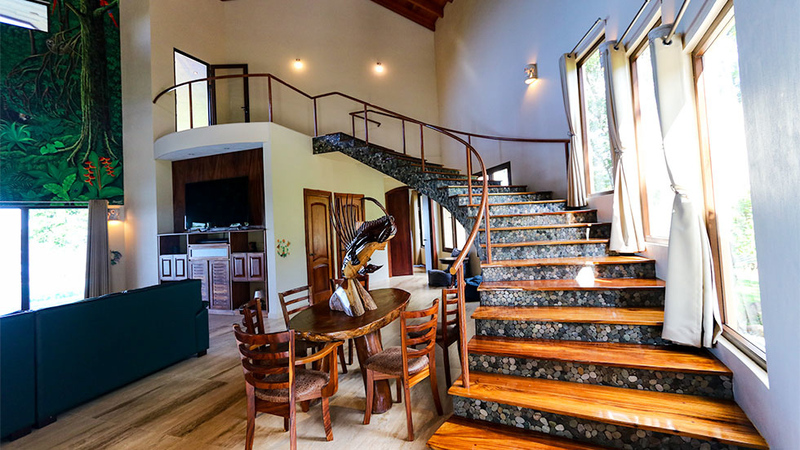 Inside the estate, you may find ALL modern comforts that one could dream of while living in Costa Rica.